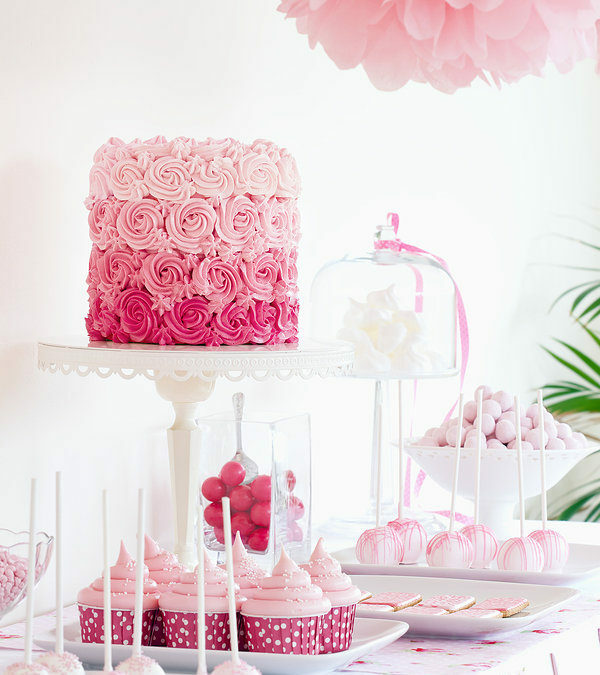 The Candy Buffet Debunked: How much do we need? A Candy buffet seems to be all the rave nowadays! They are highly adored and are all over your favorite blogs. Guess what? Cater To You LLC offers custom candy buffets (among other types of treats stations). It can be really tough doing this on your own. The biggest question on everyone’s mind is HOW MUCH CANDY DO WE NEED? Most people planning a wedding are doing it for the first time with little knowledge or experience in wedding planning. Of course, you want the day to be perfect and with all the things you have to think about it can be quite stressful. 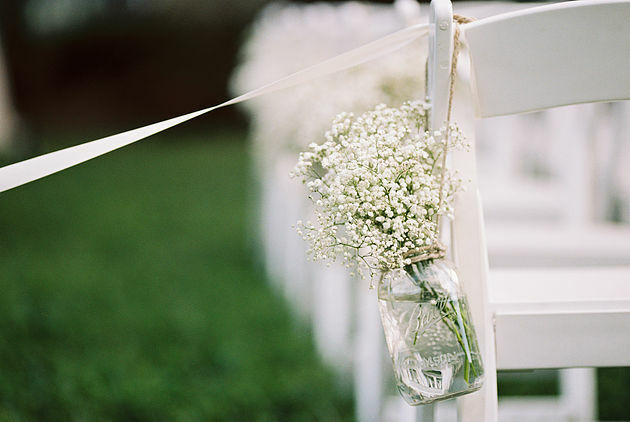 But, if you get organized and keep on track, your wedding can come off without a hitch. © 2016 JOSEFIN by Elegant Child Themes - Theme Customized by Quandra Adams - All Rights Reserved.